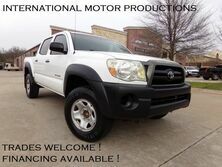 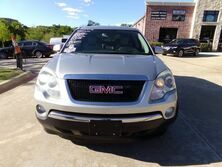 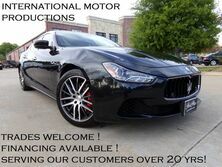 Since 1996, International Motor Productions has been offering an impressive selection of high-line, high-quality, pre-owned cars and motorcycles to customers in the Carrollton area. 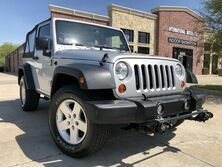 Our 17,000-square-foot indoor showroom is home to models from brands like Audi, BMW, Infiniti, Jaguar, Land Rover, Mercedes-Benz, Porsche, Harley-Davidson, Yamaha, Honda, Kawasaki and Suzuki. 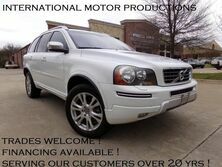 International Motor Productions is home to a financing department that will help get you behind the wheel at the best rate possible. 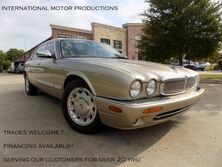 We also offer Low Cost Comprehensive Service Contracts on many of the vehicles we sell. 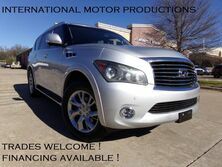 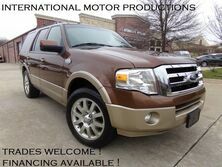 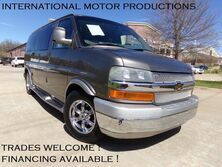 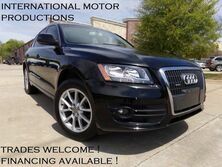 Stop by International Motor Productions today to find your next great car. 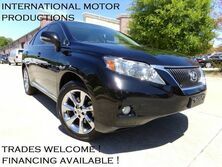 We look forward to seeing you right away.